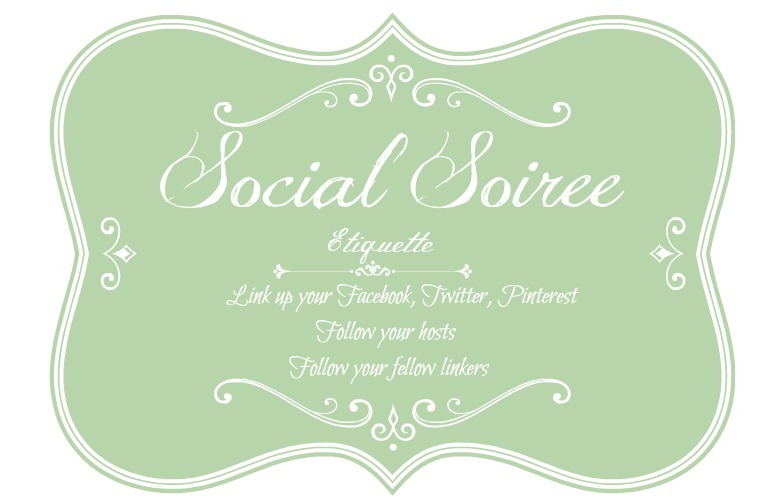 Hello and welcome to our fourth week of the Social Soiree Link Up!!! Big thanks to everyone who linked up last week!!! We also want you all to meet our new co-hosts!!! 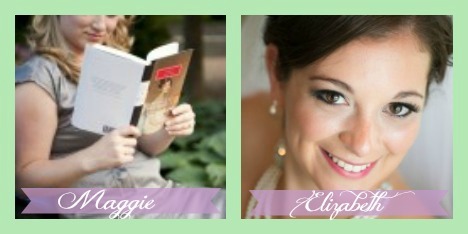 Maggie from The Love Nerds and Elizabeth from Food Ramblings. They will be hosting this party with us from now on, yay!!!! We are so excited to be hosting this together and have this place where everyone can share their Facebook, Twitter and Pinterest links. Just link up your social sites and start giving everyone a follow and they will return the favor! Be sure to “like” other Facebook pages from your personal page so it counts and then you can leave them a little message letting them know what blog you came from so they can “like” you back! This is a good way to get more followers and more interactions on your social sites, thus resulting in more blog interactions and you might end up meeting some good friends! Please share this around. The more you share it around, the more people come, the more followers you get, so it is win win! Just be sure to give your hosts a quick follow and off you go to link up!! Thanks for coming to our Social Soiree!! I “like” everything about this!